Join Ang, Kira, Senda, and Wen for tools and tips for maintaining game tone at the table. Can these gnomes keep their tone steady enough to avoid the stew? Keep up with all the gnomes by visiting gnomestew.com , following @gnomestew  on Twitter, or visiting the Gnome Stew Facebook Page . 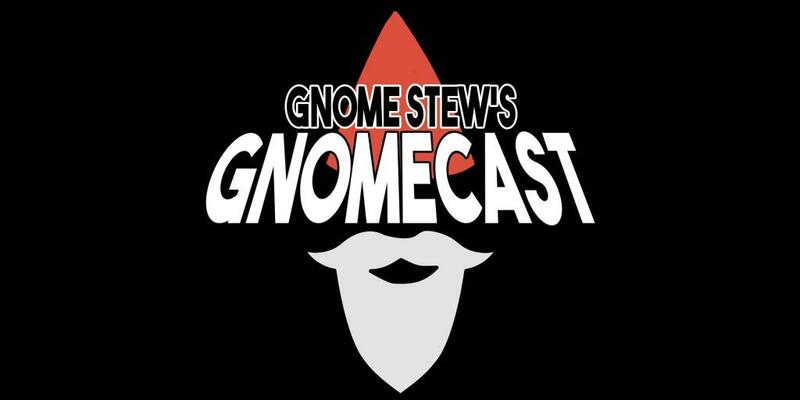 Check out Gnome Stew Merch , and support Gnome Stew on Patreon ! Follow Kira at @kiranansi  on Twitter and pre-order her game Something Is Wrong Here . Follow Senda at @IdellaMithlynnd  on Twitter and find her at her other podcasts, Panda’s Talking Games  (@PandasTalkGames ) and She’s a Super Geek  (@sasgeekpodcast ). You can download Love & Justice  for free from Encoded Designs . Follow Wen at @WendelynReischl  on Twitter or Wendelyn Reischl on Facebook  and check out Tabletop Gaymers  and Wrath & Glory . Follow Ang at @orikes13  on Twitter and find her in the Misdirected Mark Google+ Community .